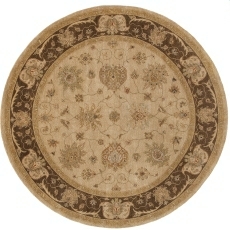 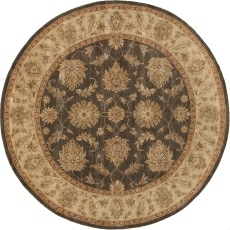 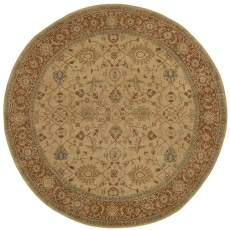 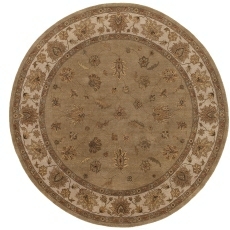 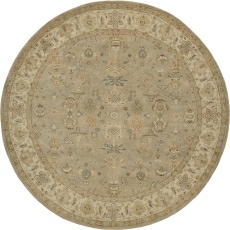 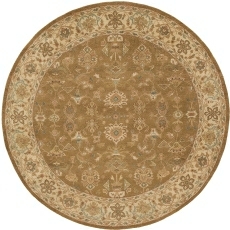 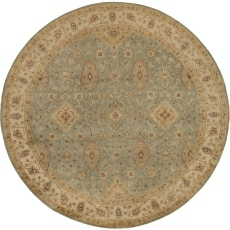 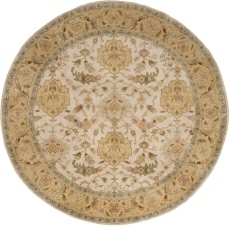 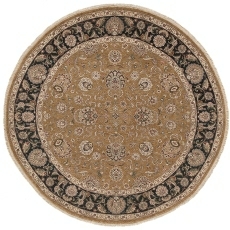 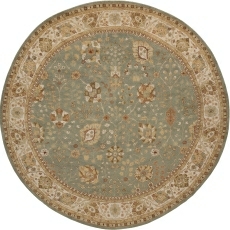 At Rug Mart we showcase Traditional and Modern style round rugs. 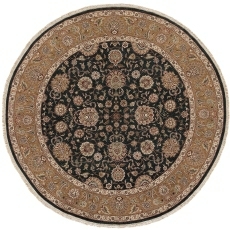 Some designs available in Octagons and Ovals. 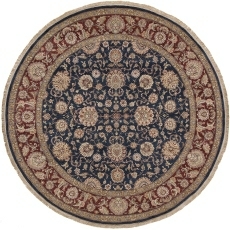 Round rugs are available in our Tibetan Rugs, Oushak Rugs, Peshawar Rugs, Oriental Rugs, Persian Rugs, Wool & Silk Rugs, Contemporary Rugs, Modern Rugs, Morrocan Rugs, Transitional Rugs, Sisal Jute & Seargrass Rug and Carpets. 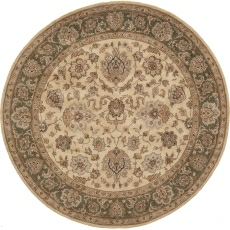 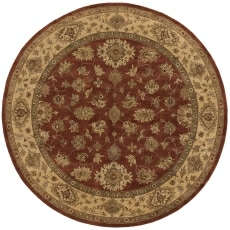 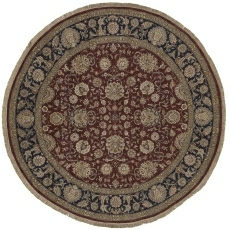 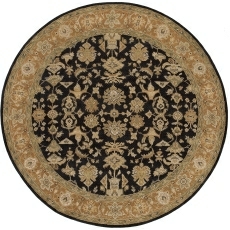 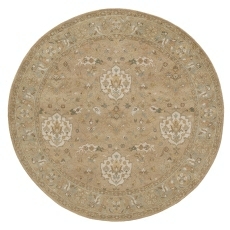 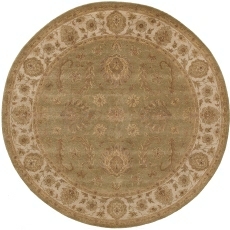 Standard Round sizes are 6’x6’ & 8’x8’ but some rugs available in 9’x9’ & 10’x10’ & 12’x12’ . 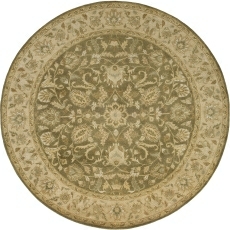 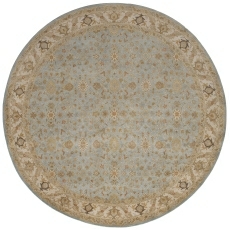 Custom sized round rugs can be made in any size.